Today we review a nice CPU that has been on a market for about two years. 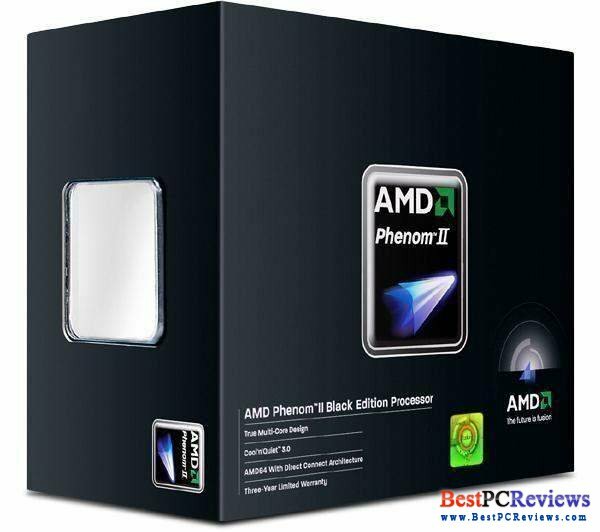 Read full review AMD Phenom II X4 came in a nice package. The package looks like CD case, but made of better quality material. Package material is least important factor in choosing right processor, but it sure was nice to open something in such nice package. The most important factors in right processor is performance and price. Overclocking can be important too, but in my personal opinion, instead of overclocking system, it’s better to get more expensive processor. When overclocking, along with high performance comes bigger energy bills, more heat, and various computer bugs. I am more a fan of quieter and colder systems. The X4 955 AM3 process beats most competitors in performance. Along with the losers, were AMD 940 processor and Intel Q9450. 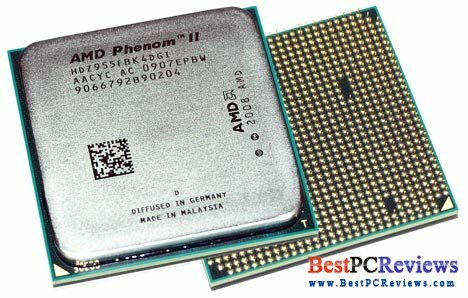 Phenom II X4 955 AM3 was little slower than Intel Core i7 920, but Core i7 was more expensive. As was mentioned earlier, I am not fan of overclocking; however, X4 955 CPU is great for overclocking fans. I was able to overclock it over 1 GHz without problems. But once again, I would not recommend anyone to overclock. If you really into overclocking, don’t do it over 500 MHz and I would recommend to do it on AMD 940 processor as there are less bugs with increasing the voltage. It should be mentioned that the AM3 CPU will work AM2+ motherboards that were made really long time ago. You will not need to change RAM if you are using AM2+ motherboard.